I've mentioned before that I think placing clues is the trickiest part of mystery writing. After all, you don't want your clues to be too obvious (no neon signs screaming for the reader to pay attention) and you don't want clues to be so hidden that the reader feels duped. I recently found several pages on the web that I thought would be helpful references for writers looking for skillful clue planting examples. Agatha Christie was a master of the mystery genre, and these websites uncover ways she placed clues. The first site is actually a study guide for Christie's And Then There Were None. The guide provides a clue tracker that goes chapter by chapter, illuminating the clues that point to the murderer. Naturally, it's more helpful if you've read the book (which is fantastic, if you haven't). You could do some clue-tracking yourself by picking up any paperback mystery and reading it through with a highlighter and pen--marking the clues/red herrings as you go. It's useful to see how other mystery writers create their puzzles. The second site is an under-construction Wikipedia article. It's, oddly-enough, marked as a possibility for deletion, as of this blog date (click on the "discussion" tab at the top of the article page.) The designation for deletion appears to be a mistake....all the references in the article were from Christie's actual novels. At any rate, it provides an excellent listing of the plot elements (clues, red herrings, etc.) Christie used. Some of them are: clues hidden in plain sight, missing elements, supposedly unreliable characters, and chance remarks. Books that include these elements are mentioned for our reference. The third site is a website devoted to Agatha Christie. It also includes a list of plot devices used by Christie to puzzle her readers. Naturally, at the top of the your list should be an accountant or tax preparation service. Most writers are word-people, not numbers-people. If you are going solo, or plan on using tax preparation software and need to know what schedule to file, etc, you can find a good deal of information online. Of course, like any web research, you should make sure the information is cross-referenced on different sources. Or go to The Source itself: the IRS website's self-employed page. There are several pages of handy overviews for tax-weary writers: Moira Allen's article on Writing World, Publishlawyer.com's article on Taxes and the Writer,Authors and the Internal Revenue Code by Linda Lewis, an article on Hackman-Adams's site entitled Writer's Guide to Taxes, and Profit vs. Pleasure on the Fiction Factor site. I've discovered that I'm really, really lucky. The art department at Llewellyn Publications (Flux/Midnight Ink) has tremendous talent and has been receiving much acclaim for their covers. They sketched out a preliminary cover early in the production process and shared it with me as soon as they had the draft ready. The acquiring editor asked me my thoughts. I thought it was fantastic, and told him so. I would never have been able to envision the cover they designed. Plus, they had obviously spent a good deal of time reading through my book to even formulate the idea. Apparently, though, other authors aren't so lucky. 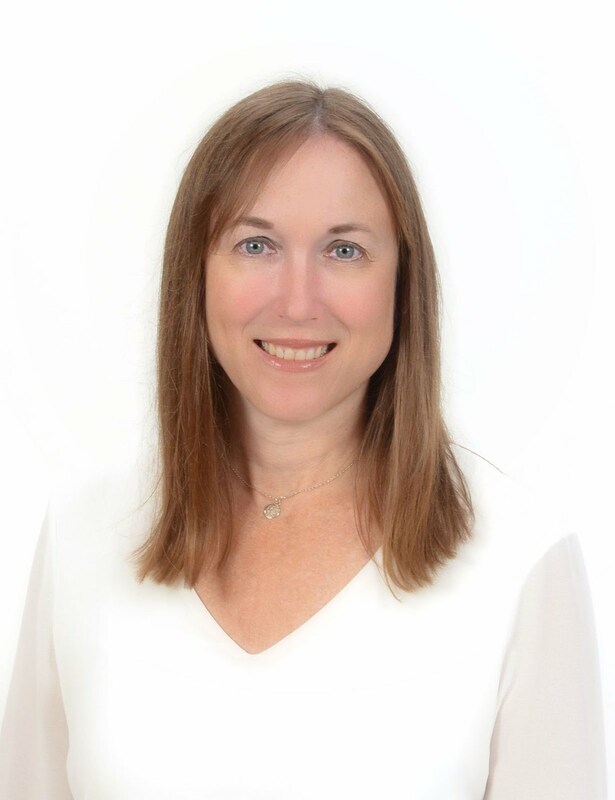 Agent Kristin on her Pub Rants blog delves into the importance of a cover consultation clause in authors' contracts, and what editors say and what they mean when it comes to covers. A recent discussion on the listserv centered around the members' pet dislikes regarding mystery novels. There was mention of thrillers that invoked violence on children and pets (obviously you need to tread lightly with these topics--when you bring innocents in, you risk alienating a core group of readers), the sleuth having information that's not made known to the reader (violating the "fair-play" rules of mystery writing), and even a couple of readers who disliked cliffhanging ends of chapters. The last "dislike" surprised me. There's nothing I like better than being forced by the author to keep reading a book. I have lots of great memories of staying up too late at night because I had to find out what happened next. I think some readers feel manipulated when there are too many cliffhangers. It's sort of like the Saturday morning serial movies of the 1950s-1960s....an obvious ploy to keep you reading. If every chapter ends with a knife at someone's throat, you're going too far . Tension in a story is best if it's built gradually. If your chapters are constantly ending at life and death moments, then your device risks yanking your reader out of the story by revealing the strings that you're pulling. Great points to end chapters are: the discovery of a victim's body (usually more than one in a book), the discovery of a startling piece of information about a suspect (frequently a red herring), the point the sleuth realizes whodunnit, and --yes--even once where the protagonist faces the killer one on one in a moment of danger. 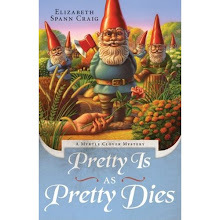 I'm excited that my upcoming release, Pretty is as Pretty Dies, (August 2009) is already available for preorder on Amazon. And I love the great cover the art department at Midnight Ink designed. So you've got your victim, sleuth, suspects. You need your murderer. Maybe you've known all along who you were planning to tag as the perpetrator--maybe even before you knew who your victim was. If that's the case, you may need to double-check your manuscript. If you've consciously placed all your clues to lead to your killer, your puzzle could be too easy for the reader to figure out. The times that I've solved the mystery (or had a pretty strong suspicion I've solved it) before the book's half-way mark, I was pretty disappointed. If all the suspects have motive, means, and opportunity (and they all should), then devise an alternate ending involving at least one (if not all) of your suspects as the perp. You may discover, in doing so, that you like another ending better than the one you'd originally planned. Remember The Mystery of Edwin Drood? Charles Dickens died before penning the ending of his novel. For the Broadway version, the audience votes on the identity of the murderer. The playwright devised alternate endings for each possible scenario. This, at least, will ensure that each of your suspects has a good, solid reason and means to kill the victim. If you find that isn't so, go back to the drawing board and beef up your motives. Want to add a layer of complexity to your puzzle? Lead your readers in the wrong direction with red herrings. With your sketched out alternate endings there will also be clues that lead to that suspect's guilt. 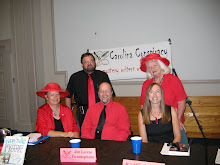 By placing clues that point your reader to a different murderer, you're using red herrings. Be fair, though, and don't lead the readers in the wrong direction for too long. Have your suspects muddy the waters. If each of your suspects has his or her own agenda to promote (covering up a secret in their past? Blackmailing another suspect? Hiding an illicit relationship?) then they will be busily concocting lies throughout their interviews with the sleuth. Humor aside, the article does make an important point: don't call the publisher. Have a question regarding submitting? Look up your answer on the publisher's website. If you can't locate your answer there, write an email. Don't send anything along with your query letter (no gifts, odd or otherwise.) Make sure your query letter is plain and well-written; this is not the time to experiment with unusual fonts, paper, etc. You'll only mark yourself as an amateur if you do. Realize what you're up against, numbers-wise, and make sure that your manuscript is the best you can make it.